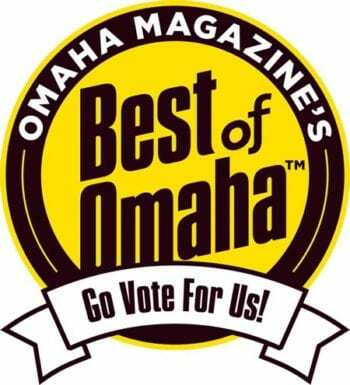 Voting for Best of Omaha 2019 has begun! And BDB Waterproofing is asking for your vote. You can add our name in the Household section, in the category of Basement Repair & Waterproofing. You can find us quickly by using voting code 96072. Registering and voting is a simple process. Here’s what you do. Check that email for a message with your voting link. Don’t see your email with a link? Check your spam folder. Click your voting link and start voting. When you’re finished voting, scroll to the bottom and click the I’m done voting button to submit your ballot. Please note: According to Best of Omaha, the voting system works best on a desktop or laptop computer. After you submit your ballot, print out your Proof of Voting Certificate for discounts. Discount offers are available to all voters, regardless of whether or not they voted for a specific company. You can go back to your ballot as often as you want to add votes and see additional discount offers. BDB Waterproofing appreciates your support. We look forward to seeing the results!